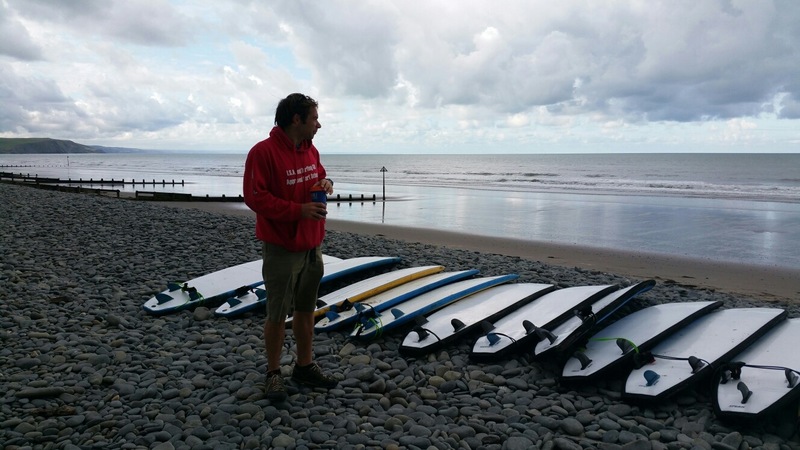 6 week term time courses for complete beginners to advanced surfers. • Exclusive huge discount price, costing just £75.00 for a 6 week surf course! • 1 hour lesson per week. • Includes use of surfboard applicable to the surfers ability, warm UK winter wetsuit, wetsuit boots and for the colder months gloves. • Regulated by the International Surfing Association, we adhere to strict safety guidelines. • Full liability insurance, risk assessments, NOP,EAP's, instructor qualifications and DBS checks are available for you to view on request. • *Lessons running everyday weekday evening. 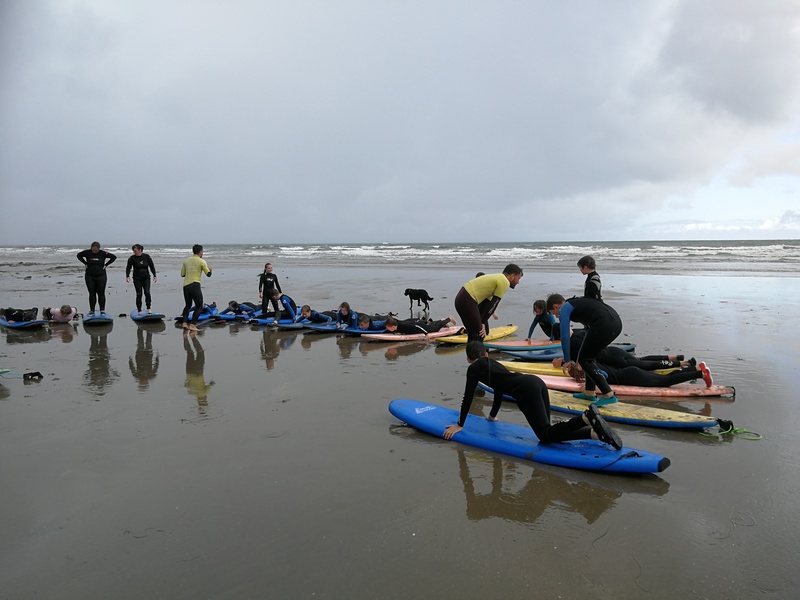 • **Currently running after school surf lessons and activity weeks for Ysgol Uwchradd Tywyn, Ysgol Penglais and Ysgol Penweddig (Aberystwyth), Ysgol Bro Hyddgen (Machynlleth) and Ysgol Y Gader (Dolgellau), Ysgol Uwchradd Llanidloes and local primary schools. * You can choose any day available. You can view which days are popular with pupils for each school at the time of booking. **Minimum age 7 and able to swim 25m. Pre-booking is essential. Full terms & conditions. To get your children invlolved simply click the book now button. 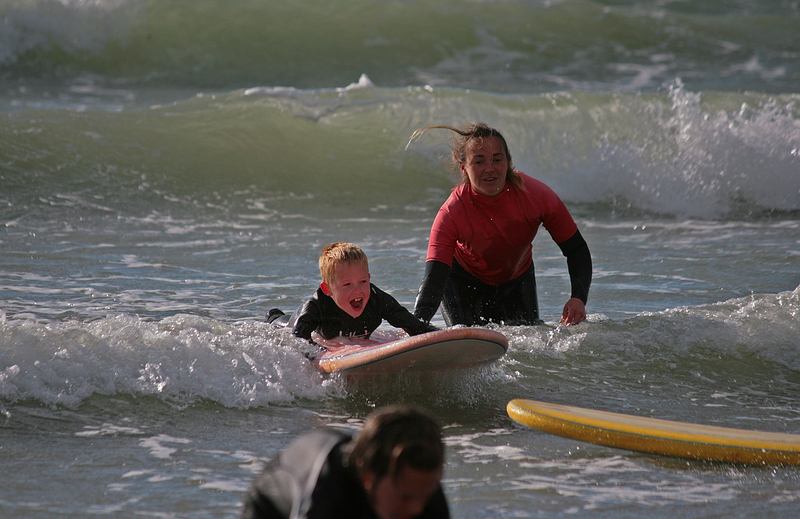 Popular with younger surfers and beginners from Ysgol Penglais and Penweddig. These lessons are esclusively for pupils from Ysgol Y Gader and run at Tywyn. Popular with younger improvers, Ysgol Penglais and Ysgol Penweddig. Beginners welcome. 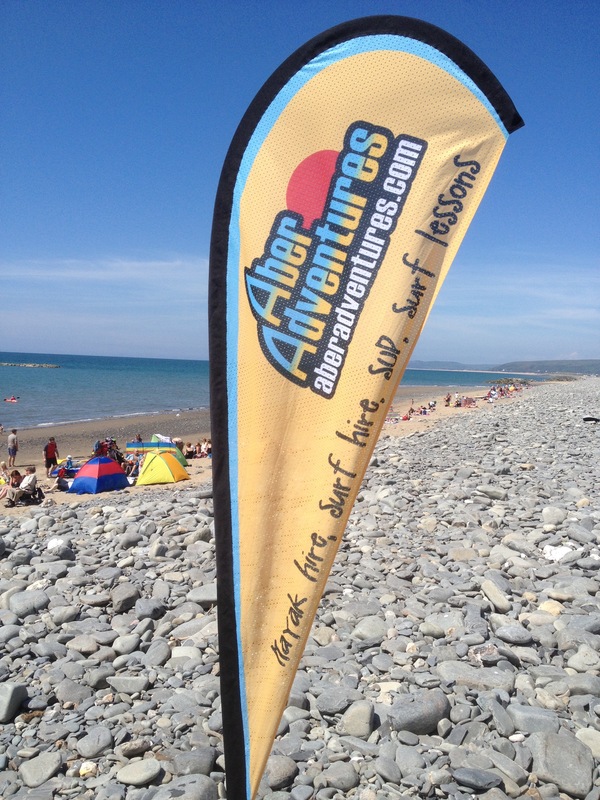 “The coaches at Aber Adventures made every wave seem catch-able for the pupils at Penglais. 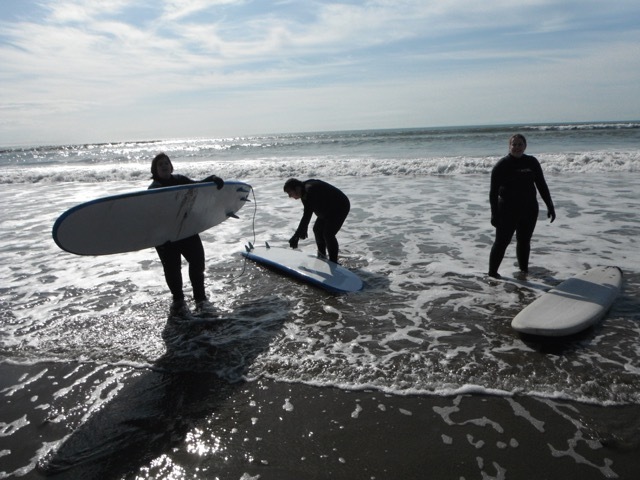 Their flat water contingency plans were so much fun, some pupils forgot they'd come to the lesson to surf! Our pupils left the 6 week lesson blocks confident in water safety and proud of their achievements. 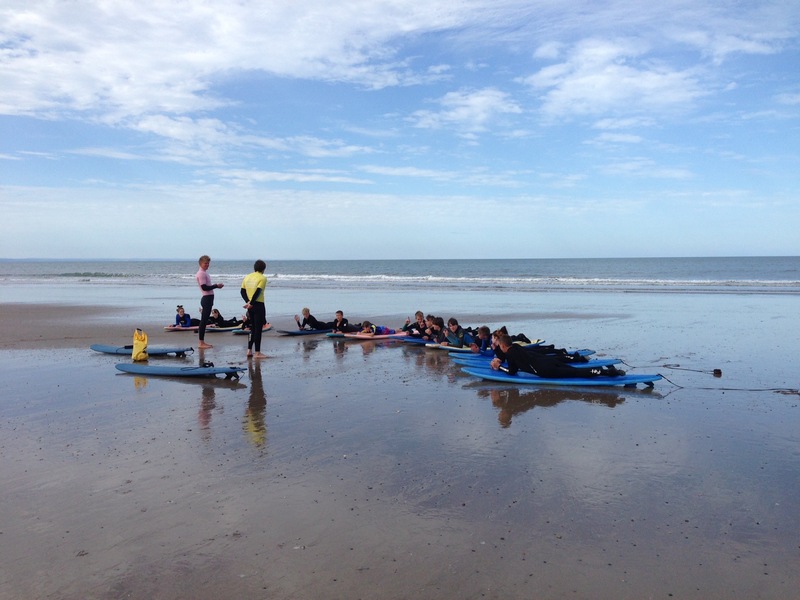 They developed new bonds and friendships across the year groups within school and all left with the amazing ability to stand on a surf board! Cheers guys! 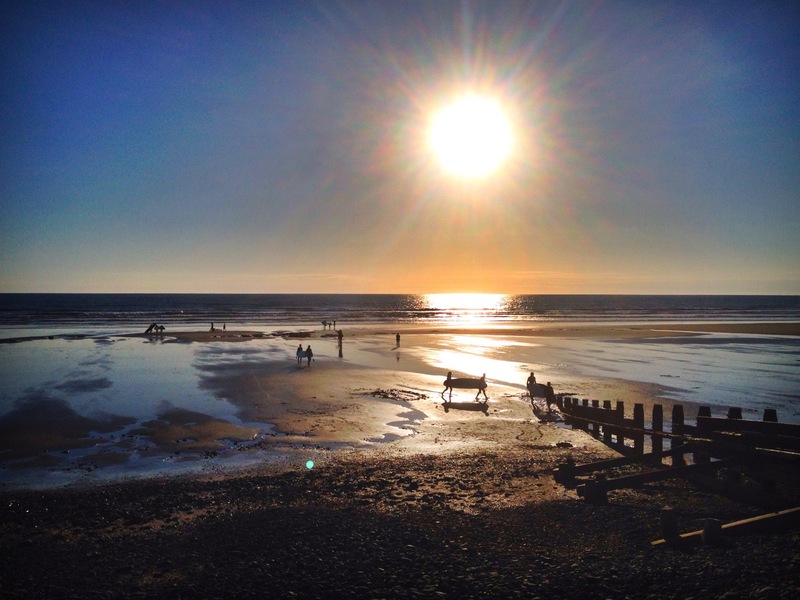 Can't wait for the summer term surf sesh!” Mr Fisher. Ysgol Penglais.